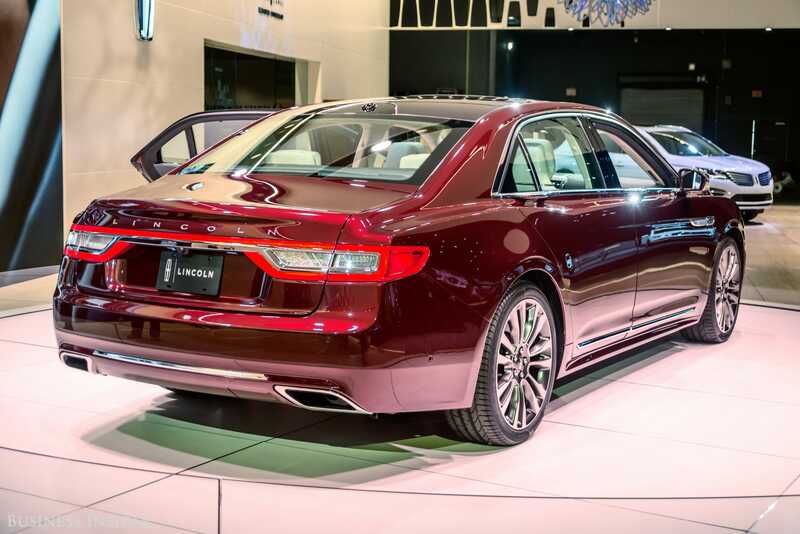 Benjamin Zhang/Business InsiderOur 2017 Lincoln Continental test car. We drove the Cadillac and the Lincoln, two of the oldest and most prominent nameplates to ever emerge from Motown. The Lincoln Continental starts at $US44,560. But our highly optioned AWD Black Label edition test car starts at $US65,070. The Cadillac CT6 starts at $US54,095. The top-of-the-line Platinum edition we tested starts at $US88,295. Both cars are superb, but the CT6 has an edge. Cadillac and Lincoln are two of the oldest and most prominent nameplates to ever emerge from Motown. And yet, they are two brands looking to reestablish themselves as the last word on American luxury. On one hand, Cadillac has gone for a striking, trendy yet artistic persona, going as far as moving its headquarters from Detroit to the uber-chic cobblestone streets of Soho in Manhattan. On the other hand, Lincoln has gravitated toward a more traditional suave and sophisticated feel. And no two cars show off the contrasting styles of these brands than their flagship sedans. The Cadillac CT6 and the Lincoln Continental are arguably the two best luxury sedans ever produced by the US automotive industry. While there have certainly been better-known luxury cars to emerge from Detroit, no others could match the level of performance, comfort, technology, and overall execution of this dynamic duo. These are two cars we hold in high regard at Business Insider. 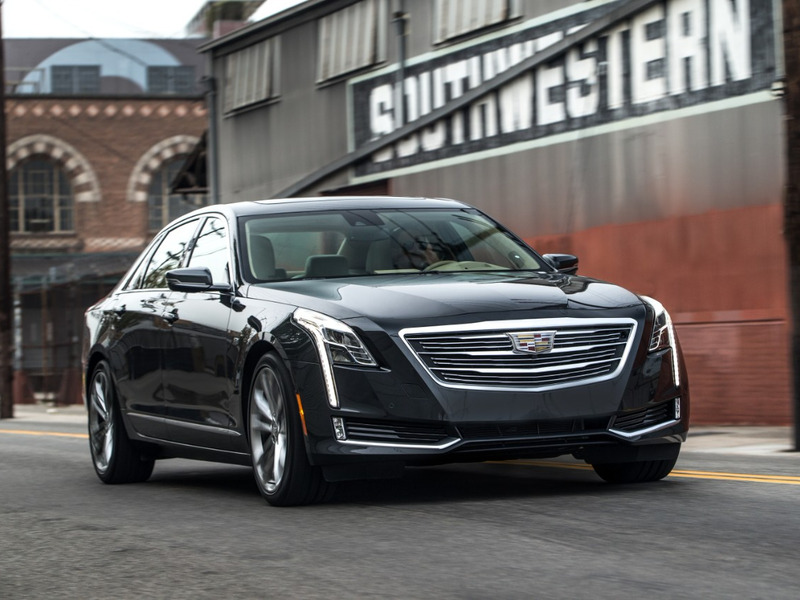 In fact, both the CT6 and the Continental were finalists for Business Insider’s 2016 Car of the Year award. It’s a remarkable achievement for both iconic American luxury brands. In the marketplace, both the CT6 and Continental are their respective brands’ flagship luxury sedans. Yet, the two are smaller and less expensive than rivals like the Mercedes-Benz S Class and the BMW 7 Series, while larger and plusher than the E Class and the 5 Series. 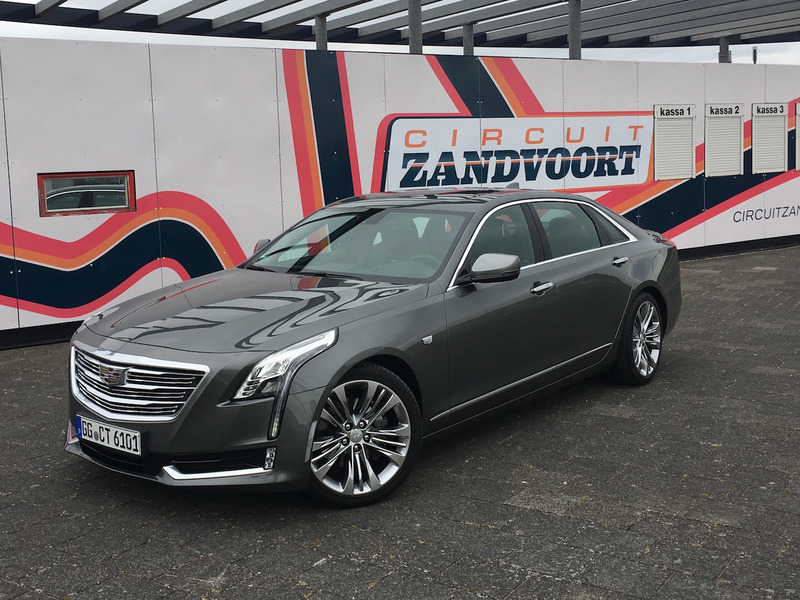 Benjamin Zhang/Business InsiderOur 2017 Cadillac CT6 test car. 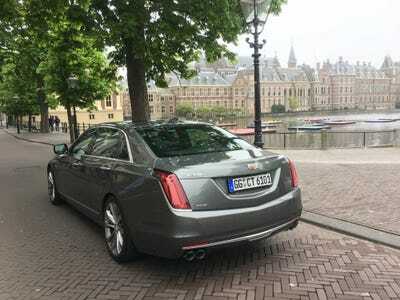 In May, I was able to take a 2017 Cadillac CT6 on a three-day road trip through Europe. 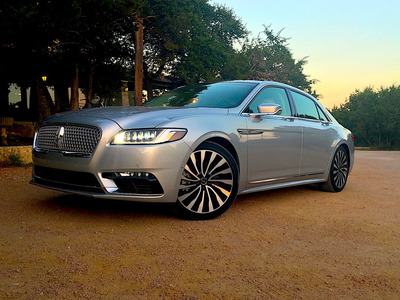 A couple of months later, I had the chance to spend a few days driving a 2017 Lincoln Continental through the rolling hills south of Austin, Texas. Business Insider reviewed both cars in 2016, but Europe and Texas allowed us to try out the Caddy and the Lincoln in an environment outside suburban New Jersey. In each instance, the Lincoln and the Caddy both proved to be impressive luxury vehicles. But how do they compare to one another? First, let’s take a look at the Lincoln Continental. Aesthetically, the Lincoln Continental is one of the most stylish and handsome cars on the road today. The Continental is beautifully proportioned. Its curved edges and clean-cut looks are the automotive equivalents of a well-fitted black suit. Classy, debonaire, and understated. And then there’s the Cadillac CT6. The Cadillac is anything but understated. While the Lincoln can be a bit forgettable, the CT6’s edgy and striking looks are immediately and permanently etched into your memory. With a long hood and short rear decklid, the CT6 cuts a sihlouette that’s more in line with sleek European luxury sedans of old like a Jaguar XJ or even an Aston Martin Lagonda. The Continental’s interior delivers serious luxury. Lincoln continues with the understated elegance theme in the cabin of the Continental. The quality of the interior leather and accents were impressive, but it failed to leave a lasting memory. What was memorable was the Continental’s 19-speaker Revel audio system. Outside Bentley’s $US5,000 Naim system, the Revel may be the best in the business. Whether it’s ZZ Top, Biggie Smalls, or David Brubeck, the Revel sound system delivered a rich and rewarding listening experience. 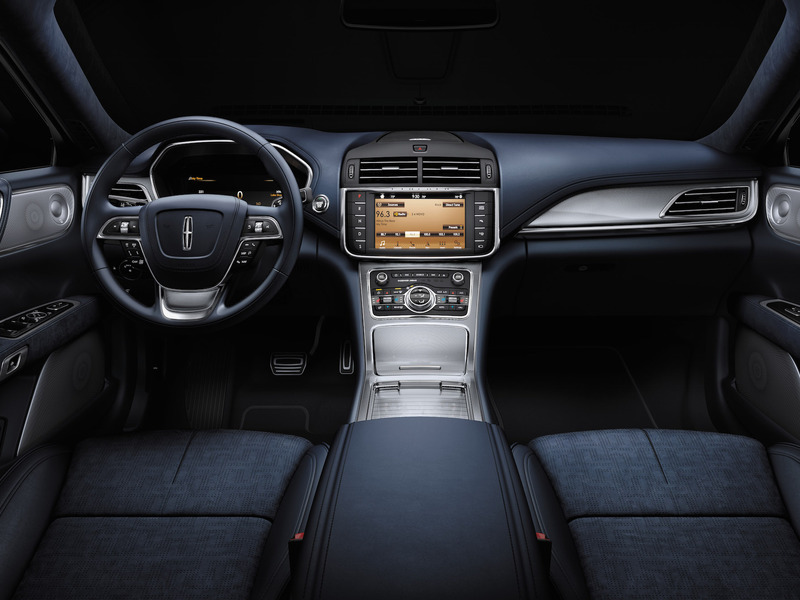 Dominating the center stack is a touchscreen running Ford and Lincoln’s new Sync3 infotainment system that’s quick to respond and easy to learn. It’s a major improvement over the company’s previous attempts at infotainment. For Sync3, Lincoln abandoned the tried and true four-corners display method and went to a traditional menu with tiles. And then there are the seats. One of the Continental’s major selling points is its seats. Up front, our Continental featured Lincoln’s much-talked-about 30-way adjustable seats. According to my colleague Matt DeBord, they are the most comfortable in the business. However, I found the seats to be too gimmicky and finicky. In fact, I was never able to really get comfortable during my four days behind the wheel. In the back, it’s a different story. Our Rear Seat Package-equipped tester really impressed everyone who got into the car. 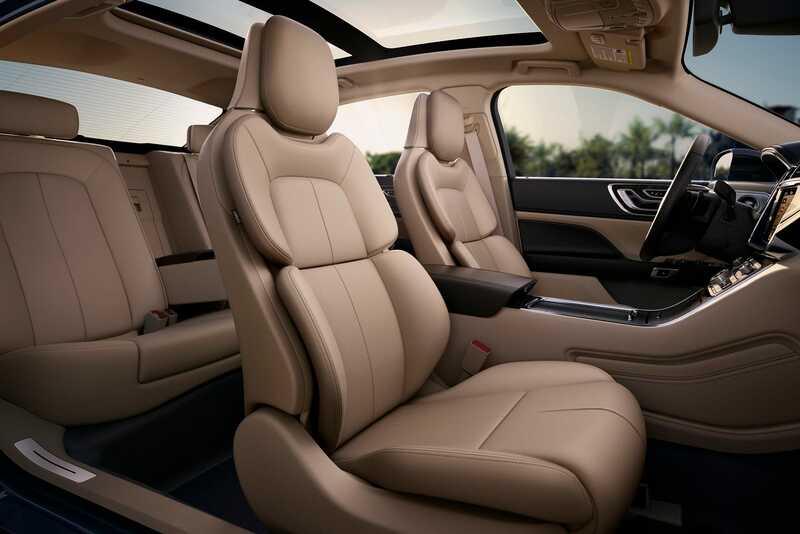 The Continental comes standard with a warehouse amount of rear legroom, but add in heated and cooled reclining seats and you’ve got some happy campers back there. The Cadillac does things differently. Just like its exterior styling, the CT6’s interior differs greatly from the Continental’s. Here, Caddy goes for high-tech luxury instead of all-out style. 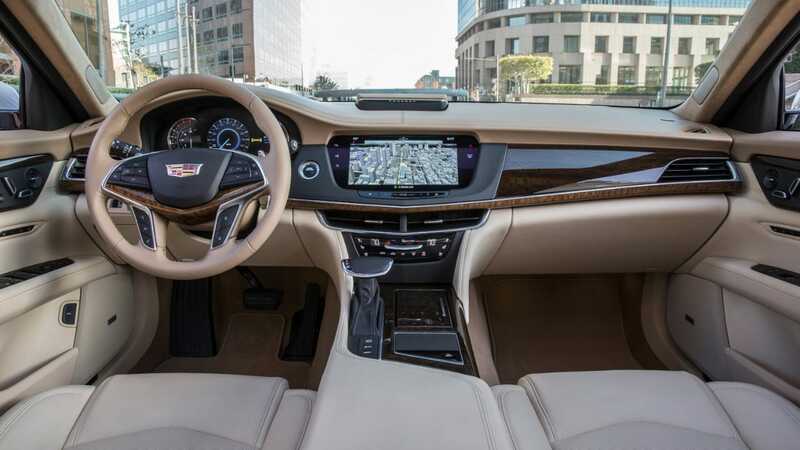 In addition to the obligatory fine leathers and rich wood accents, the CT6 also treats drivers to some impressive tech. Up front is a 10.2-inch touchscreen running the latest version of Cadillac’s CUE infotainment system. Here, the CUE system works like a charm. It’s quick, intuitively designed, and reliable. It’s a system that has come a long way in a short amount of time. Cadillac’s previous attempt at CUE infotainment was, bluntly put, an unusable mess. Controlled by the CUE system is a Bose Panaray sound system with an incredible 34 speakers. The system sounded pretty good but didn’t blow me away like Lincoln’s Revel system. In addition, there’s a night vision camera and 4G LTE connectivity. The high-speed Wi-Fi came in handy because our test car came with rear-seat entertainment screens designed for video streaming. They are very different underneath the sheet metal as well. The differences in philosophy run deeper than just aesthetics. Cadillac built the CT6 on GM’s Omega platform which was designed for full-size rear-wheel-drive vehicles. On the other hand, the Continental is built on a stretched version of Ford’s superb CD4 midsize front-wheel-drive platform. CD4 is one of the most versatile platforms in Ford’s arsenal and also underpins the Fusion sedan. This fundamental difference resulted in our two all-wheel-drive equipped test cars delivering very different driving experiences. This is a Caddy that really hauls. To drive the Cadillac is an absolute joy. Under the hood of our test car lived a 404-horsepower, 3.0-litre, twin-turbocharged V6 sending power to all-four-wheels. 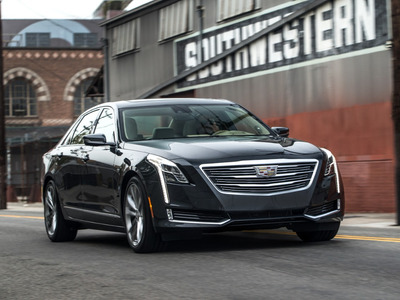 According to Cadillac, the CT6 is good for a zero-to-60 mph run of just 5.1 seconds. In addition to straight-line speed, the Cadillac handled itself with confidence in the corners as well. The Caddy felt lighter and smaller than its 4,000 pounds and 17 feet of length would suggest. It wasn’t Porsche Panamera good around the twisty bits, but you won’t hesitate to carry some speed into a corner. The chassis felt tight and solidly put together. The Continental is no slouch. Like the Caddy, the Continental is also powered by 3.0-litre, twin-turbo V6 sending power to all four wheels. Here it produces 400 horsepower and a manufacturer-claimed zero-to-60 mph time of 5.5 seconds. In other words, the Continental is fast and powerful. But the stats don’t tell the whole tale. When compared with the Caddy, the Lincoln feels far less athletic. While the CT6 prefers to punch you in the back when you really nail the throttle, the Continental offers more refined acceleration. Speed certainly happens quickly but in a less intrusive manner. If you’re someone not looking to conquer the 24 Hours of Le Mans, the Continental’s power delivery may be a better fit. Driving through the rolling hills south of Austin, the Continental proved to be a fine luxury cruiser, keeping its occupants cool and comfortable while its driver thorough entertained. And the winner is? The Cadillac CT6. The race was close, but at the end of the day, the Cadillac CT6 is the winner for me. 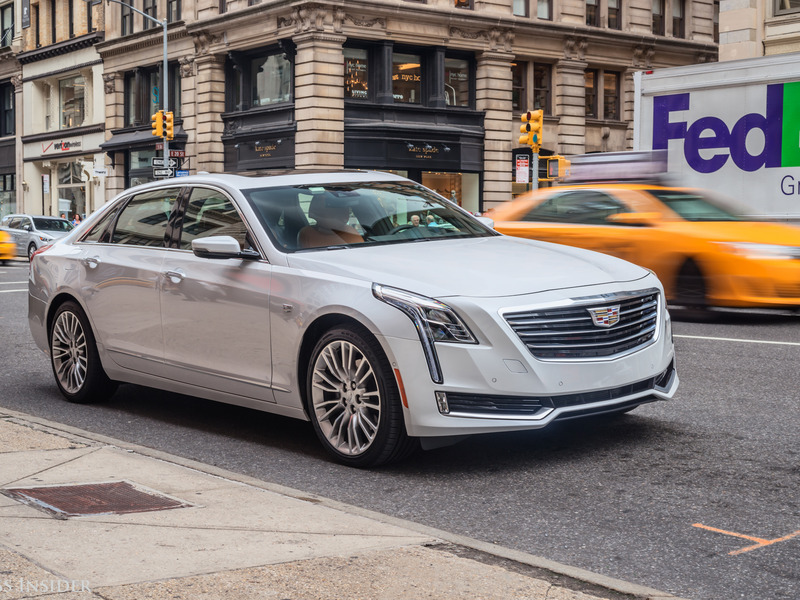 The Cadillac’s superb amalgamation of luxury and performance makes the CT6 a true standout in the luxury market. Few cars, even at its lofty price point, can deliver on both. For this alone, the CT6 deserves to take top honours. When it comes to luxury cars, every entrant in the segment is big and powerful with interiors covered in expensive leathers and wood harvested from the side of a cliff in a jungle you’ve never heard of. So excellence here is a matter of the emotion and reaction the car is able to evoke. When you see, feel, and experience a luxury car, there should be no question of how special and expensive it is. That’s where the Continental falls short for me. 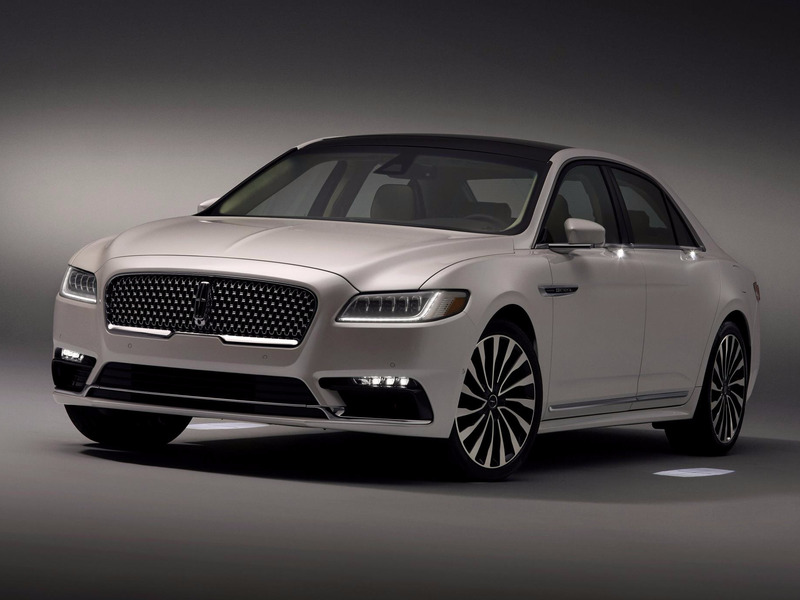 While handsome, I found Lincoln’s front fascia to be anonymous and forgettable. It’s easily lost in a valet parking lot at a nice restaurant. Something that can’t be said of the Cadillac. The same goes for the interior. When you climb behind the wheel of a luxury car, you want it to put on a show. You want it to feel special. The Continental simply couldn’t deliver that feeling. The overall feel of the Lincoln cabin simply lacked a certain panache. In addition, the CT6’s athletic driving dynamics and its full complement of cabin tech really sealed the deal for me. With that said, the Continental has a lot going for it. 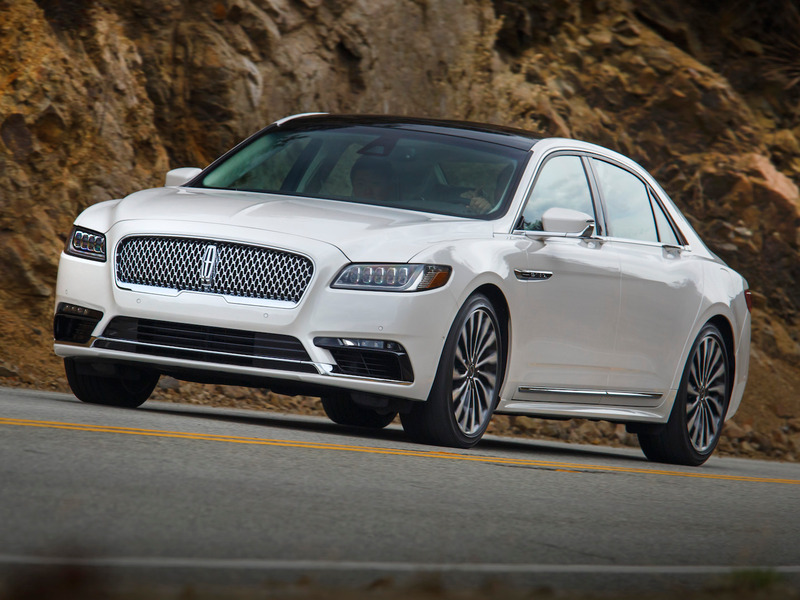 The Lincoln’s 400 horsepower V6 is velvety smooth, and its sound system is worthy of a car three times its price. He likened the Continental to the refined and subdued luxury of Lexus with an American flair. And for those looking for a more mellow experience, the Lincoln may be the preferred choice here.